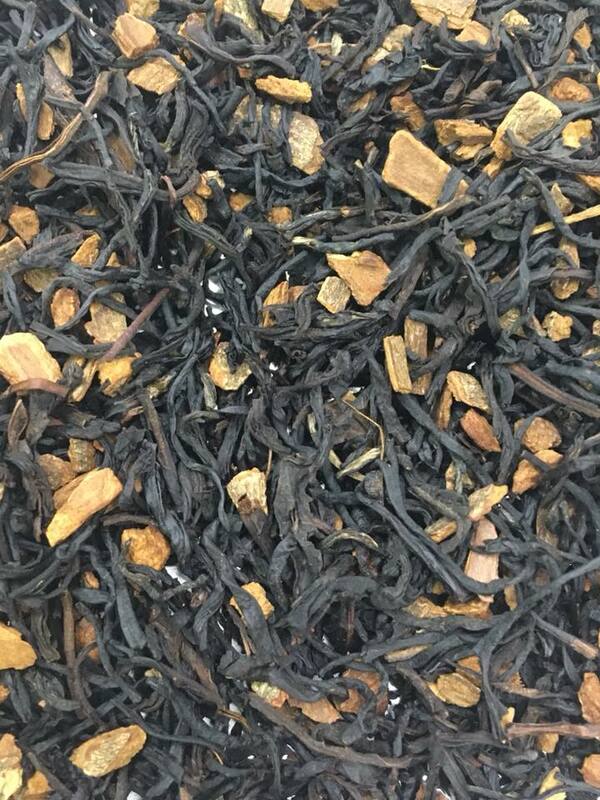 A caffeinated blend with cinnamon, vanilla, and a touch of caramel and maple. It tastes exactly like a cinnamon roll! 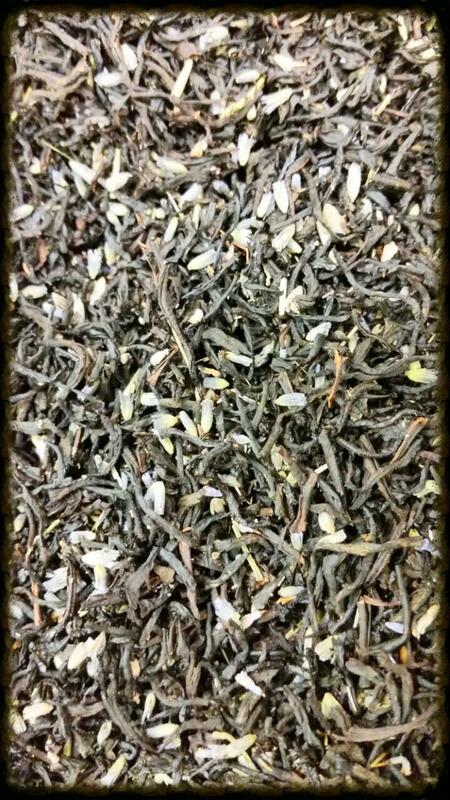 A blend of our finest black tea , extracts of vanilla raspberry then hand tossed with peppermint. Very enticing!